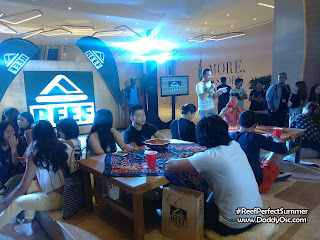 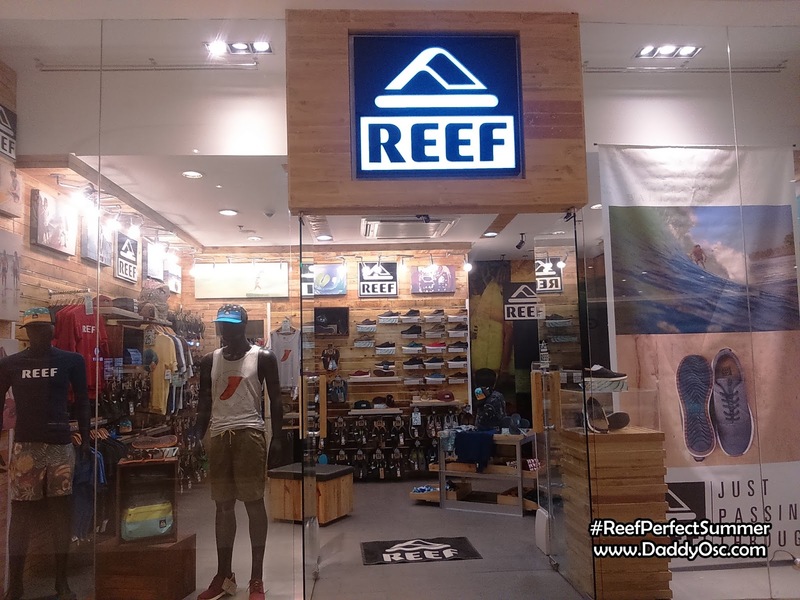 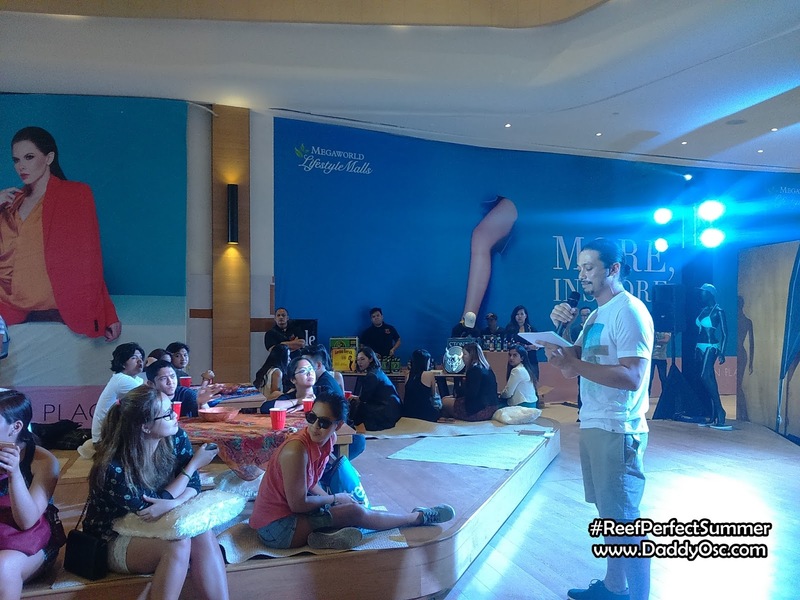 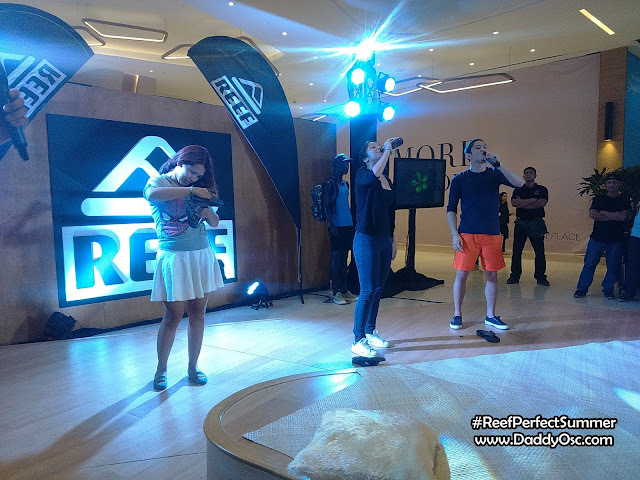 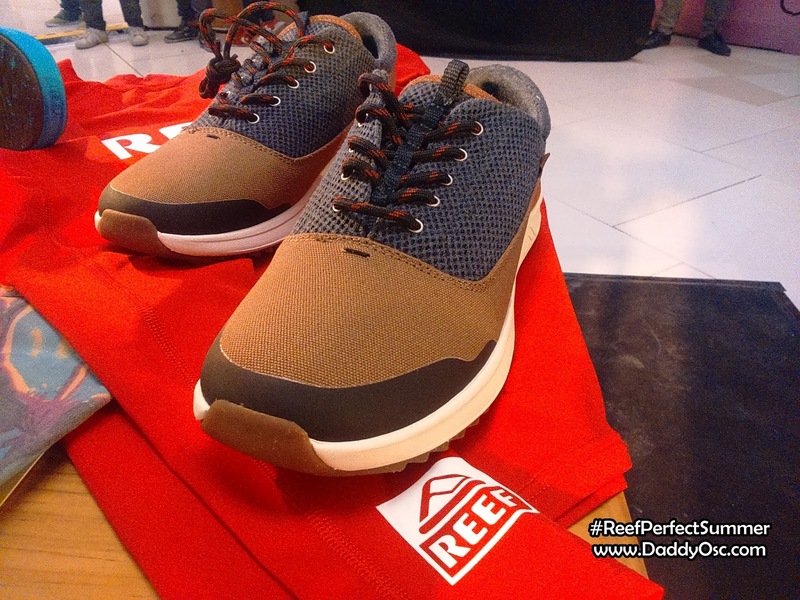 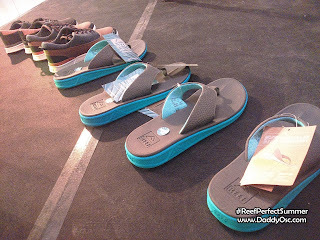 REEF Philippines Takes The Drop in the City to bring #PerfectSummer | Daddy O! Summer is everywhere so as REEF Philippines, a well-known global active lifestyle brand, showed how a #PerfectSummer should be. 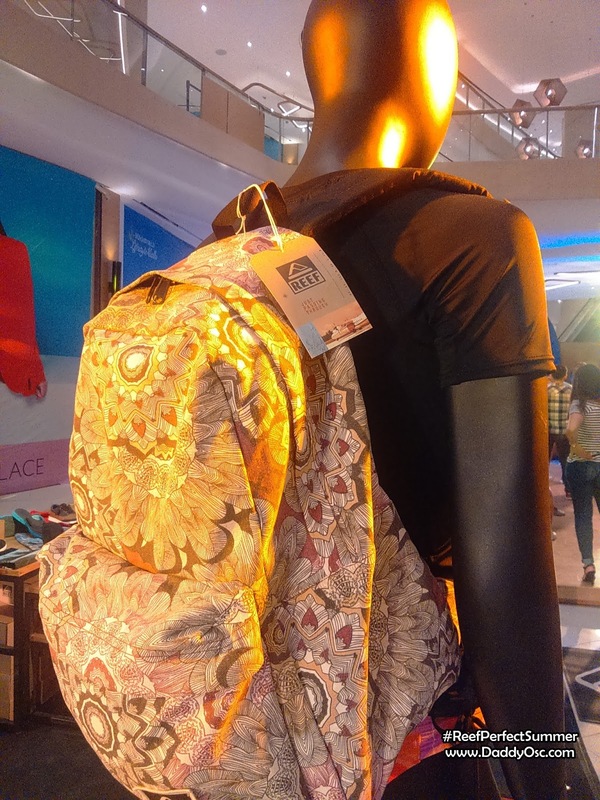 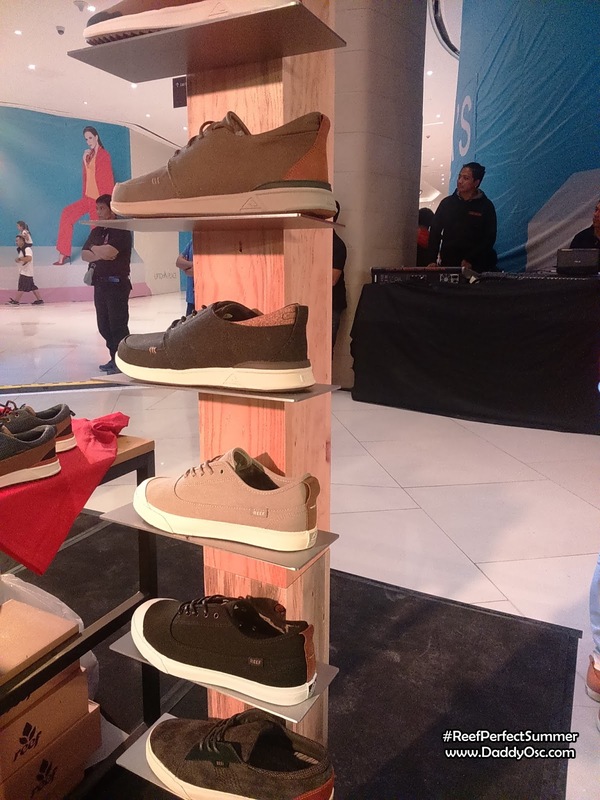 The latest product was also launched in Uptown Mall, BGC Taguig City held on April 14, 2016. 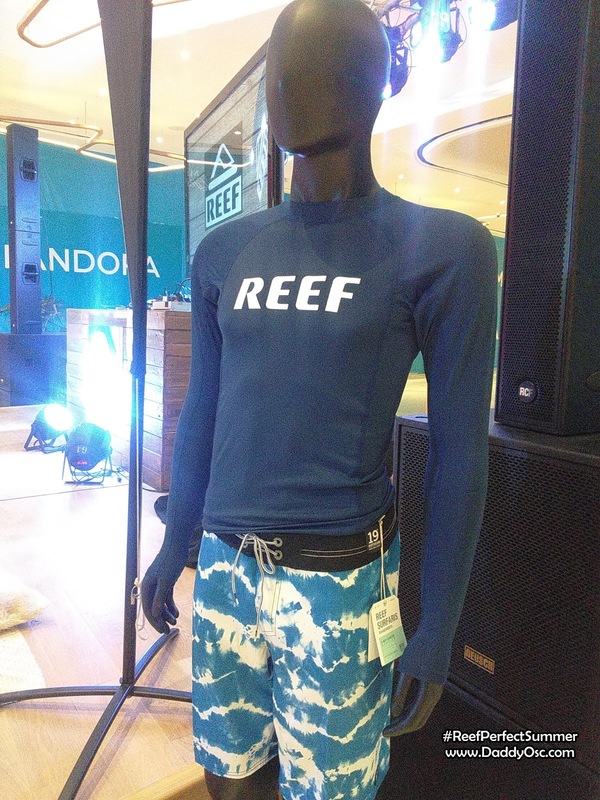 Host and brand ambassador Paolo Soler welcomed everyone to a night of fun and relaxation in a La Jolla inspired California party. 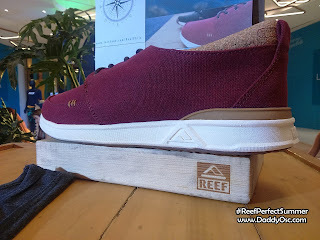 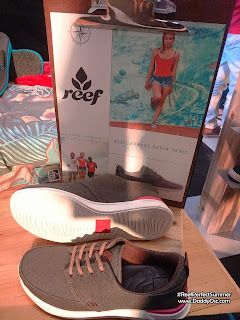 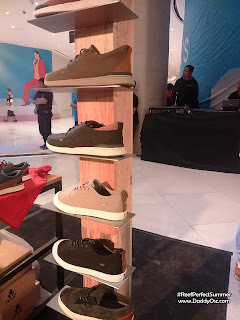 With beer in hand and perfect beach beats, guests were given an exclusive pass to see REEF's new collections that showcase the brand's popular image of functionality and style that caters to all adventures, travelers, and urban dwellers. 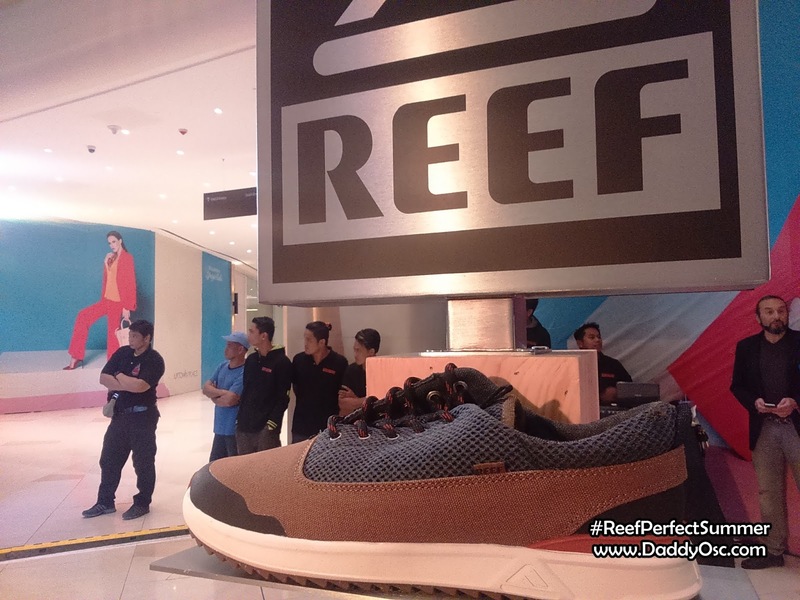 Part of the new collection was latest Reef Rovers - Reef Rovers TX and Reef Rovers XT with Swellular Technology that is perfect for outdoor activities like trekking and hiking. 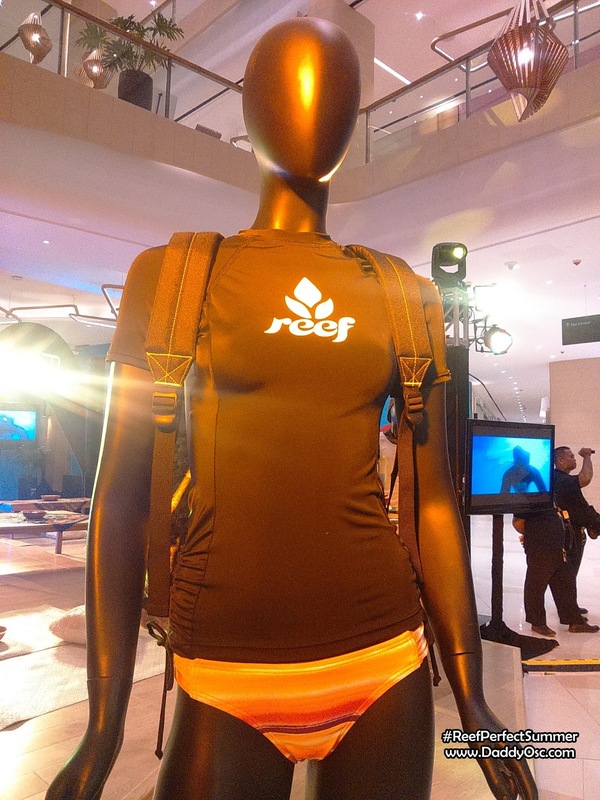 Presentation of Reef Rovers latest collection- Reef Rovers TX and Reef Rovers XT with Swellular Technology. "REEF has always been committed to integrate technology in our products because we want to give the best brand experience not only to the people who have an active lifestyle but also to our general market. The new collection of REEF comes in a new colors and designs that we're sure would suit everyone's style and taste!" 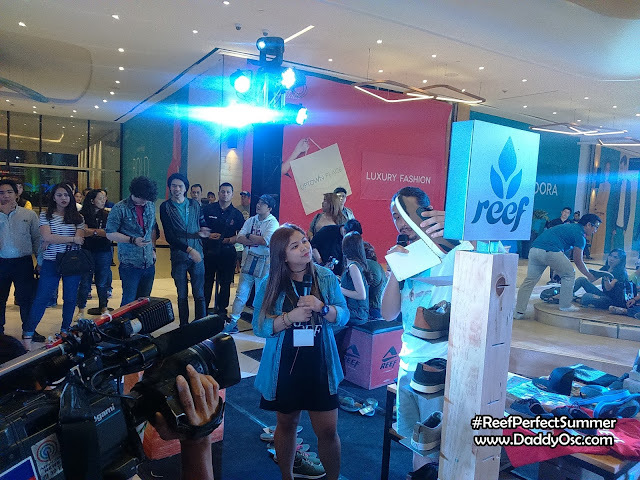 says Marnelli Gaerlan, Digital Marketing Head of REEF Philippines. 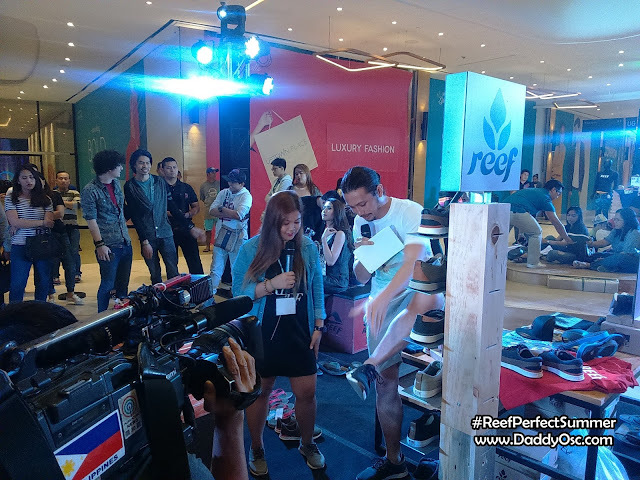 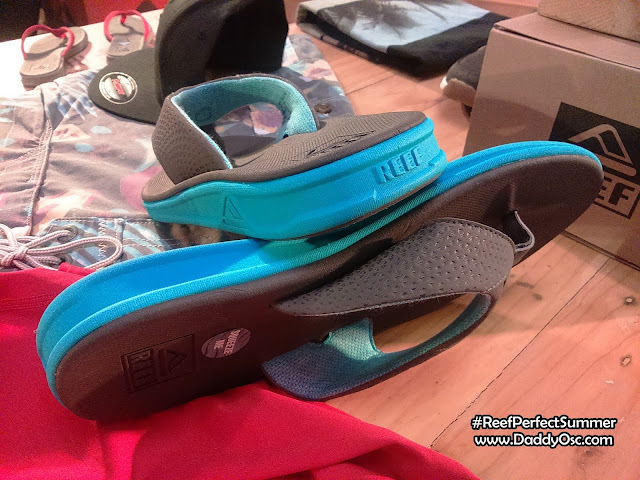 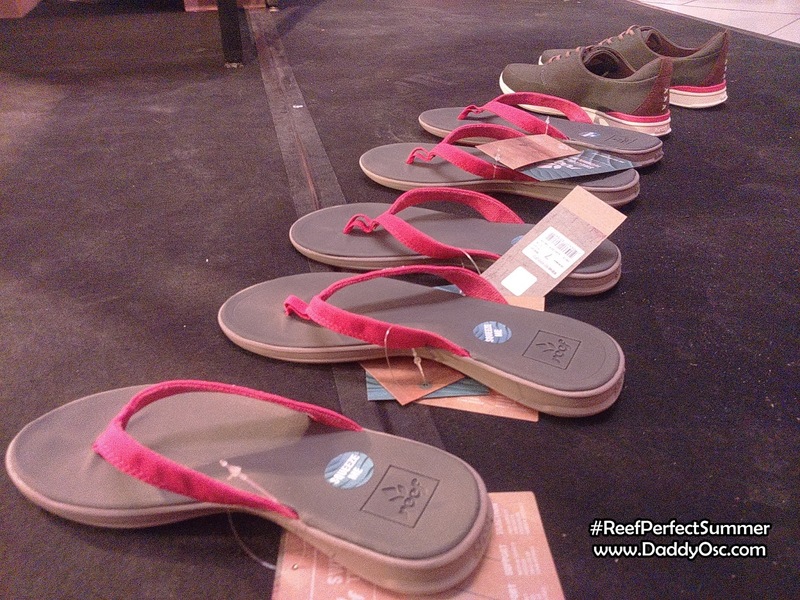 REEF proved that style can also be functional during a beer drinking contest that made use of Reef Fanning's sandals with a bottle opener in the outsole. A party at the beach can never be so easy and fashionable. 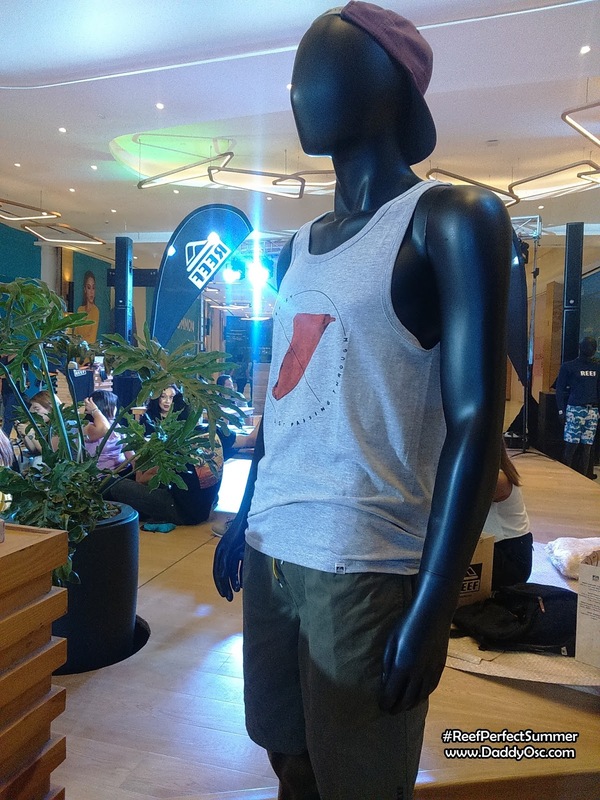 Other products were also displayed at the party like Apparel, Shoes, Sandals, and Accessories. 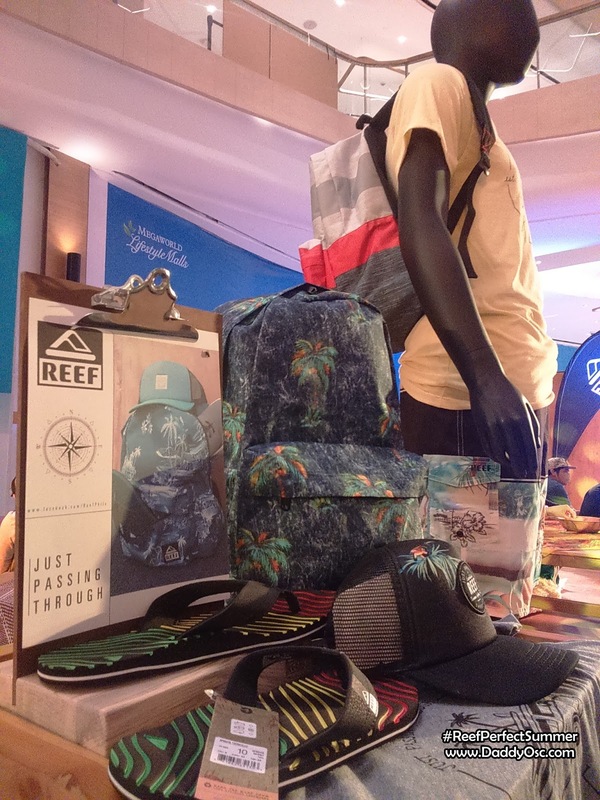 The #ReefPerfectSummer video contest began in February inviting people to share their perfect summers and promoting a sense of adventure to everyone via instagram. 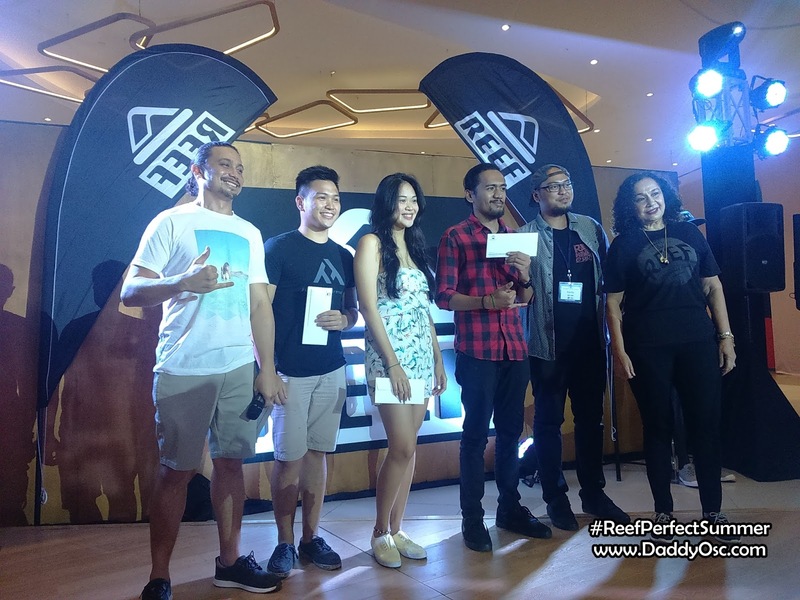 During the event, video contest winners were announced and top3 received the following prizes. 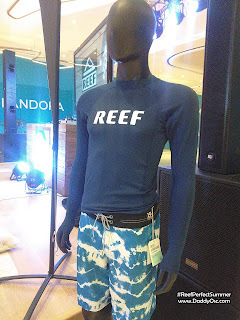 3rd place - 3K worth of reef items + 3K cash prize.